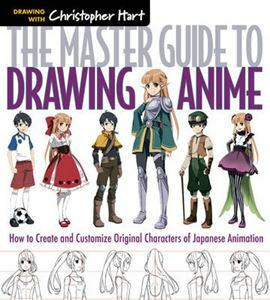 Quick overview Simplifies professional anime art so readers can develop their own original characters. This title provides insight into the six most popular anime types: schoolgirls, schoolboys, preteens, vengeful 'baddies', humorous personalities, and fantasy figures. It includes templates, step-by-step demonstrations and exercises.